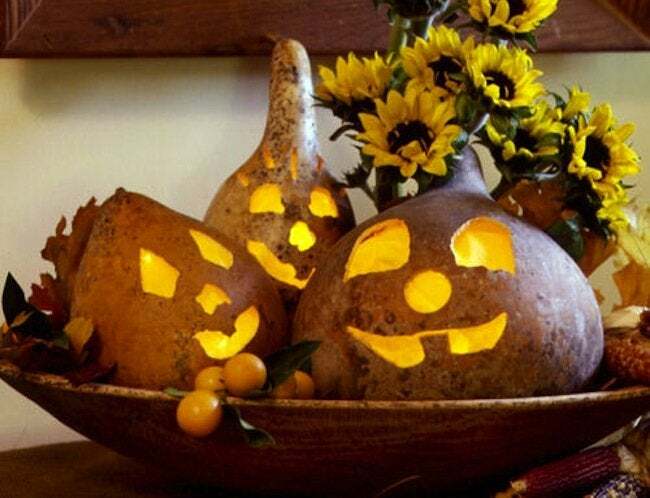 To mark the fall season, create a autumnal array of festive gourd crafts for your home. 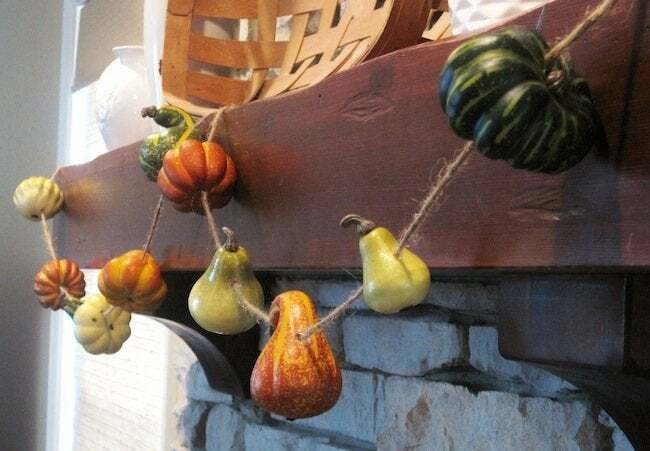 For as long as people have been cultivating these relatives of pumpkins, squash, and cucumbers, they have been adapting gourds for both utilitarian and decorative purposes around the home. 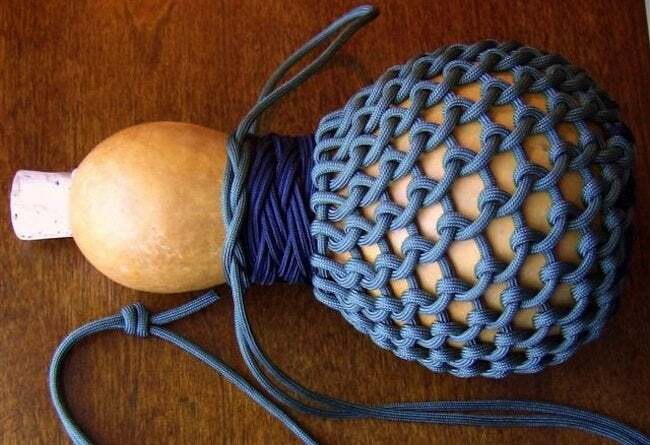 Gourd crafts remain popular today, especially in autumn. Here are five great uses for your extras. 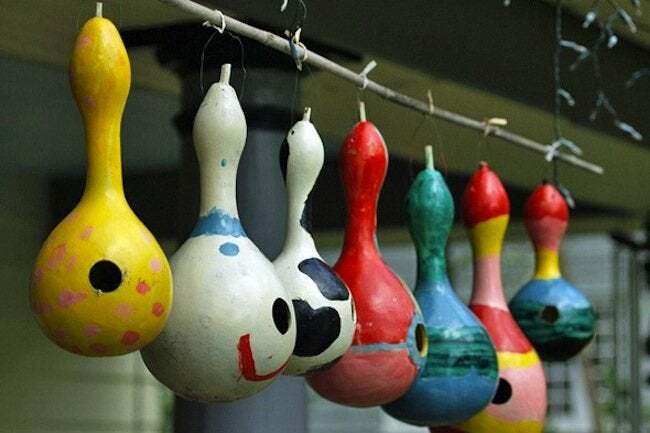 It’s fun and easy to make a birdhouse from a hollowed-out gourd. Here’s how: Drill an entrance hole into the side of the gourd, then scoop out the innards before sanitizing with a solution of bleach and water. Drill additional holes for drainage and hanging, and finish by painting your creation. You need little more than a drill and some twine to fashion this seasonal garland with simple farmhouse appeal. Start by drilling holes in several dried or artificial gourds and then, as you string the gourds together, apply a dab of hot glue to each hole or tie a knot on both sides of each gourd to secure the arrangement. Once it has dried, the hard-shelled calabash gourd can be altered with hand or power tools. 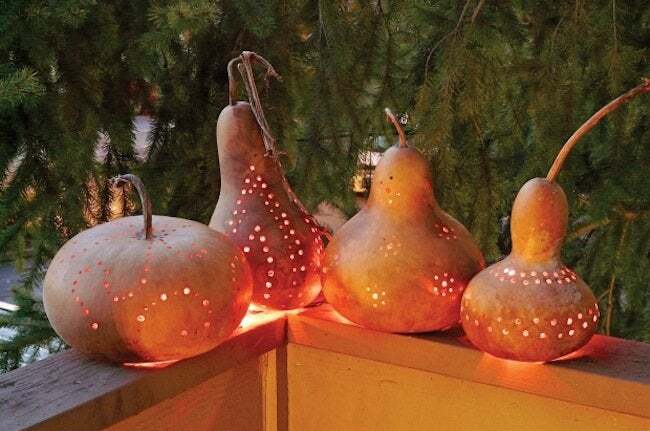 To form a lantern, cut off the base of the gourd, clear the inside, and drill holes in a pleasing pattern. Mineral oil rubbed on the exterior imparts a subtle shine, while battery-powered tea or string lights complete the effect. Carved pumpkins don’t last long, but gourd jack-o’-lanterns can be reused annually. First, cut a hole in the bottom and empty the gourd, then lightly pencil on a grimacing face. Next, saw your design into the gourd and tape colored tissue paper inside to filter the light from the LED bulb that you position within. Want to craft a drinking gourd? Step one is to obtain a dried and appropriately sized gourd. Proceed to cut a small hole in the top, then clean it out with a coat hanger. Fill the gourd with small stones, shaking to loosen any remaining material, then swirl in melted beeswax to coat the inside. Now it’s ready to fill with water!